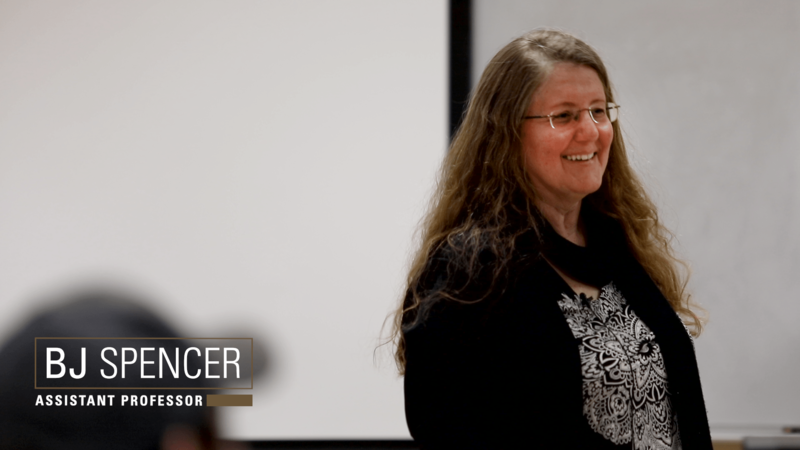 Dr. BJ Spencer, assistant professor of practice in Engineering Technology at Texas State University, is using new technologies to give students the best education in her classroom. Dr. Spencer received a 2018 Teaching and Learning Innovation grant from the Division of Information Technology (DOIT). The grant allowed her to provide advanced technology to students in the construction science management program. The video above shows how HoloLens immersion technology funded by the grant enhanced student learning experiences. Now is the time for faculty to submit proposals for a 2019 grant. To learn more about how this grant can help fund your unique and innovative teaching idea, visit the grant page. Grant proposals will be accepted through March 29, 2019, with awards being announced by April 5, 2019. This entry was posted in DOIT News and tagged augmented reality, Division of Information Technology, Innovation, Microsoft, Microsoft Hololens, Mixed Reality, texas state, Texas State University, txst by Luis Seijo. Bookmark the permalink.